Another months Glossybox can mean only one thing - another great product! I received this in my subscription a few months back but completely forgot about it until a few weeks ago. I've never been too into the hype of eye creams as I think they're more suited to more mature skin, but after using this for two weeks I've completely changed my view on them. 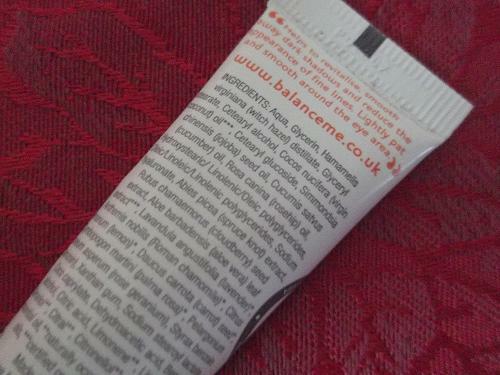 I had heard of Balance Me as a brand, as they are famed for their gorgeous Cleanse and Smooth Face Balm, so was expecting great results from this. Although this stuff doesn't come cheap, it's worth that little bit of an occasional splurge. It retails for £14.00 per 10ml of product and if you're a little sceptical like I was about eye creams, this can seem a little pricey. Balance Me claim that it is 'A triple action eye cream to help revitalise weary eyes, smooth away dark shadows and reduce the appearance of fine lines with super hydrating hyaluronic acid to help brighten and smooth the delicate skin around the eyes'. Phew. I totally agree with what Balance Me claim. I've seen a definite difference in the way my dark circles have slightly brightened and I feel like it makes me look more awake. It's a lovely consistency, and it sinks in really well not to mention it smells lovely too. I think what I love most about this is that it contains 99% natural ingredients. I don't feel as though I'm putting the contents of a science lab onto my eyes which is a massive bonus. 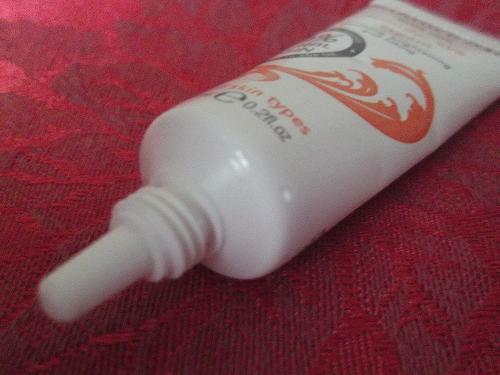 Although I loved using this product, I don't think I could quite justify spending £14-£20 on another tube of product. I just think that you can get similar results from using high street brands like Olay and L'Oreal at half the price but still getting the same results, if not better. All in all this product gets a 7/10 from me! 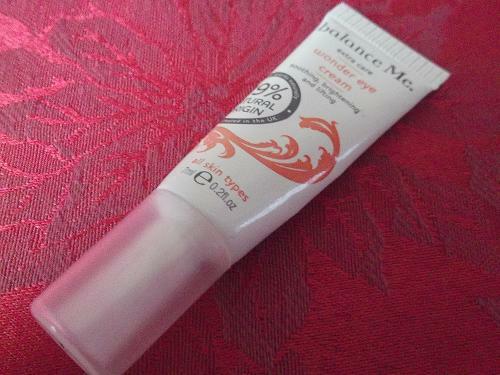 Have you tried Balance Me's Wonder Eye Cream? Are you troubled with the looks of your lifeless face and wrinkled, saggy skin? Have you tried different face creams, but they all turned out in vain. Don't lose hope yet. 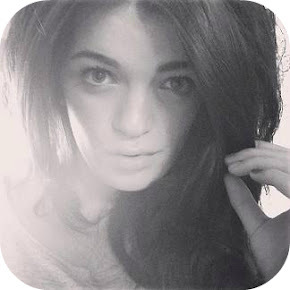 I will tell you the secret of how a properly chosen Natural Face Cream can bring back life to your face.